Ayurveda, practised extensively throughout India, is reputed to be the oldest healing system in the world. 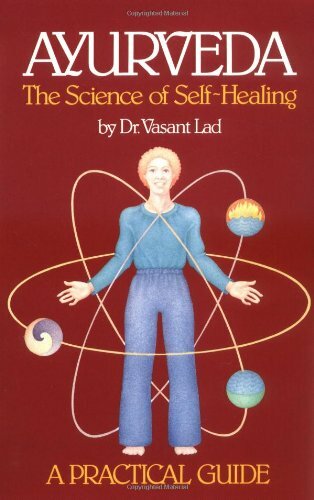 In his book, Ayurveda: The Science of Self-Healing, Dr. Vasant Lad clearly explains the principles and practical applications of Ayurveda. Topics such as history and philosophy, diagnostic techniques, diet, first aid, medicinal uses of kitchen herbs and spices, etc. are thoroughly examined and accompanied with abundant illustrations throughout.